Hi everyone... I'm over on the markerPop blog today with a fun Halloween card and a Video!! There's a new challenge today and the theme is Halloween ... Head over to the blog and see how I made this cute Lawn Fawn card. 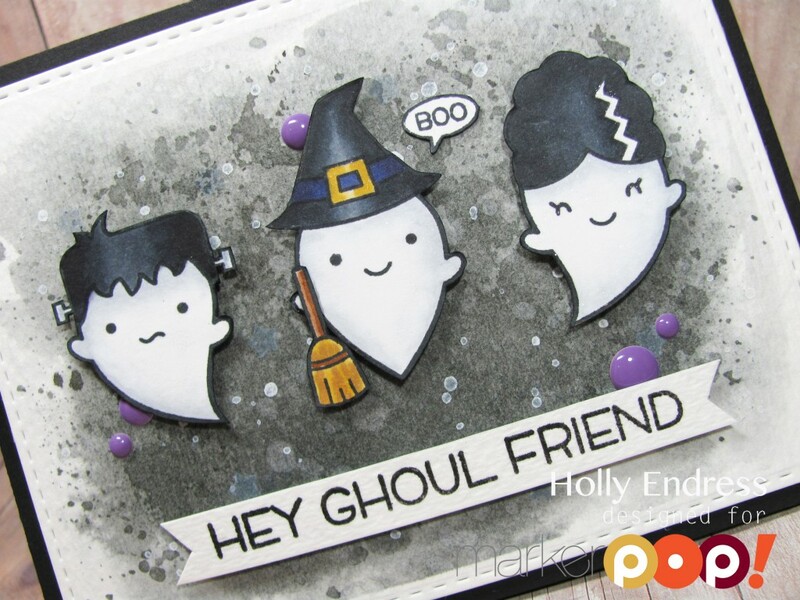 I totally LOVE this stamp set and your card is totally Spooktacular too!!! !